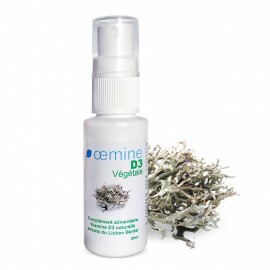 Immunity There are 16 products. 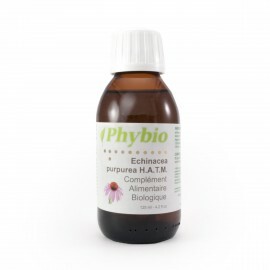 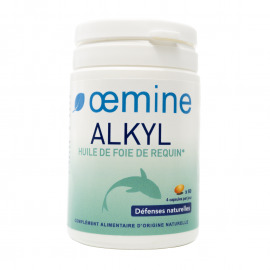 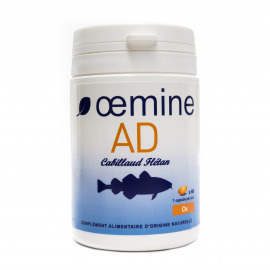 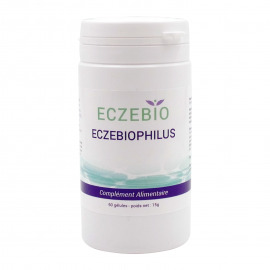 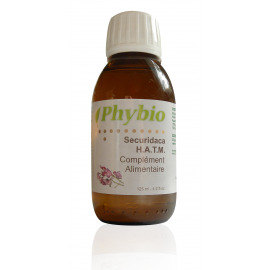 Dietary supplement of purified and concentrated alkylglycerols. 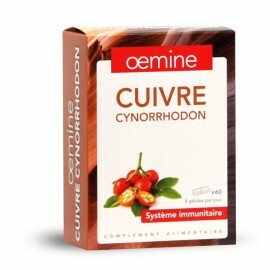 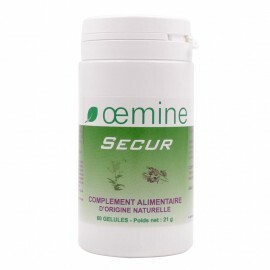 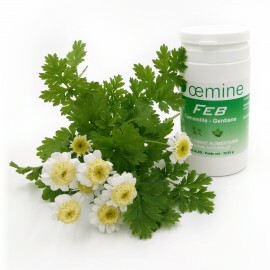 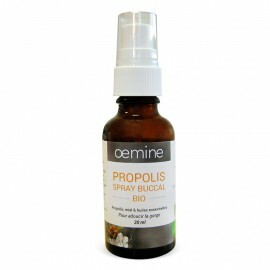 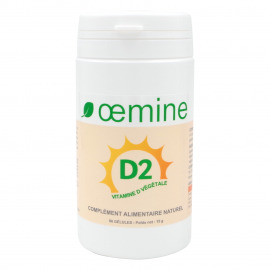 OEMINE SECUR contributes to a normal immune response.